Buying a Car at Auction – Frugal or Foolish? Many of my clients are suffocating from enormous car payments, the result of trading in older cars worth less than what they owed and rolling those loans into the new cars. Then combine high interest rates with these inflated loans and you have a terrible recipe for a monthly (or, with some lenders, weekly) struggle to make the car payment. 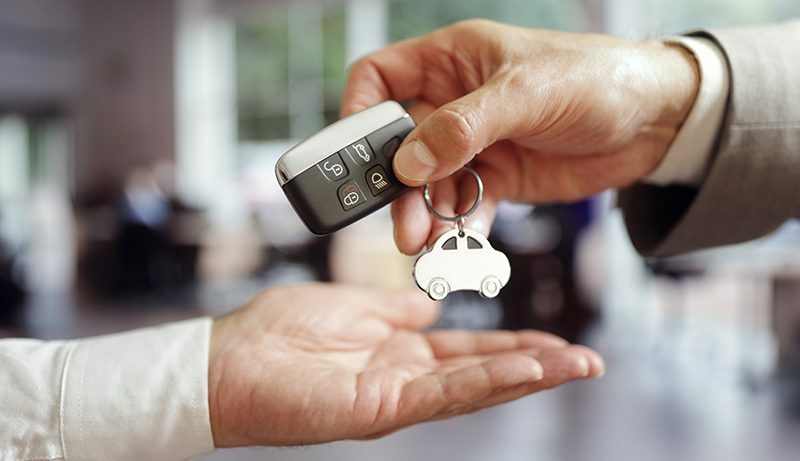 Bankruptcy can help get out from under the car loan, but then how do you replace the car that you need to get to work? Buying cars at auction is a possible solution, but you need to understand the possible pitfalls. According to Clark, Dealer auctions are limited to those who hold dealer’s licenses so an average consumer can’t purchase there. The cars in these dealer auctions are usually in good enough condition where they can be placed in the used car inventories of new car dealers. Meanwhile, public auctions are open for anyone to attend and buy from. There is a mix of lower-end buy here/pay here dealers and consumers milling about inspecting the cars. These are where the least expensive and the most potentially troublesome cars get sold. Just about every metropolitan area has numerous auctions taking place every week. These auctions usually offer high mileage, heavily used and sometimes damaged cars. Each auction has its own rules. There are some auctions where the rules allow you to preview the vehicles up for sale and test-drive them. There are some that don’t allow test drives, but will allow you to start the car and inspect them. Taking them to a mechanic for a proper inspection is pretty much impossible. Clark’s goal was to find reliable transportation for less than $5,000 that he could put into service with less than $500 in repairs. He was hoping this car would be “decent looking” though reliability was of the utmost importance. Because he was (and you are probably) not a dealer, Clark had to attend the public auctions to find suitable transportation. And, because auctions are generally the last time a car gets sold on the open market prior to going to the junk-yard, the risks of purchasing there are huge. Check back next week to find out what Clark bought and what challenges he’ll face trying to make do with as inexpensive a car as possible. P.S. While we’re on the subject of cars, many of my clients want to know if they can buy a car in Chapter 13. The short answer is “yes”, but the longer answer is always more complicated, as I discuss in this video, Can I Buy A New Car In Chapter 13? Posted January 21st, 2018 & filed under Chapter 13.